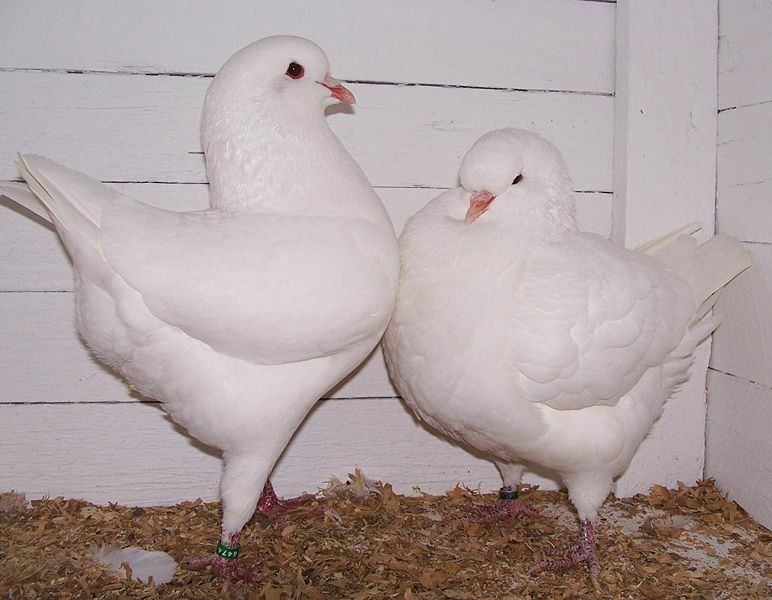 Carrier pigeons return home after long flights. 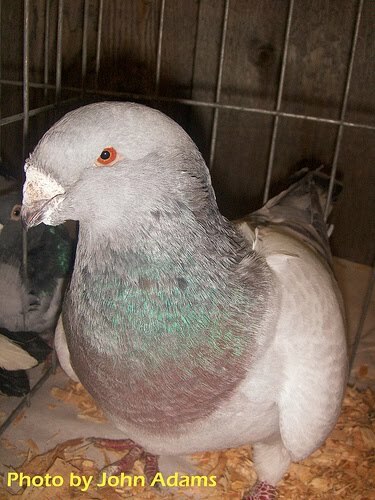 Time for training pigeon is usually kept less because carrier pigeon take less time to train. Carrier pigeons were used as a communication method in World War i and ii for messaging purpose were the message was taped to their leg and was sent to the required destination. Some people even train carrier pigeons for racing. 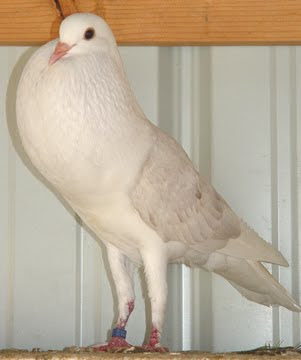 No matter what your purpose is but with repetition and patience you can train a carrier pigeon in a short period of time. 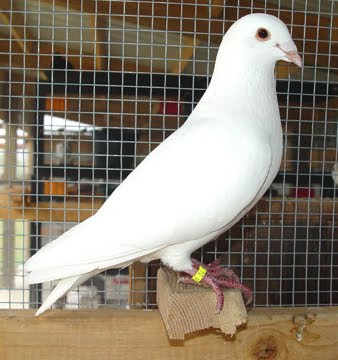 In order to train a carrier pigeon we should start the training with young birds that have not flown yet. Place them into a closed area everyday which is called a fly pen. 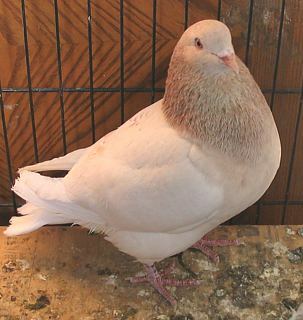 Place food and water in the loft so they can associate going into the loft with being fed. Do this only for two weeks. Open the fly pen and let the pigeons out. 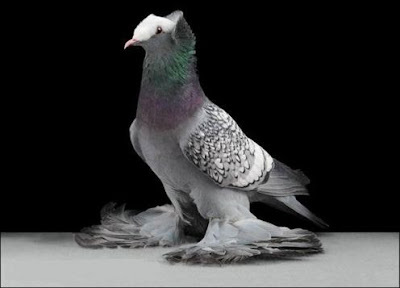 Don’t get frightened if they fly around. Some may also go for the ground. After few days they will get used up and start to return to the loft to eat. 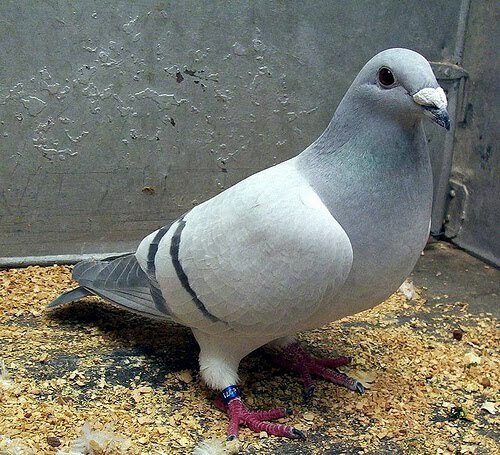 Begin training when the pigeons leave for an hour before returning to their loft. 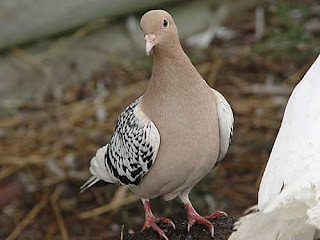 Then take the pigeons out for five to 10 miles. Practice by letting the birds to return. When they have done correctly three times then double the distance and repeat. Work until you reach up to 50 miles. Continue training the process once a week, even after the birds are regularly returning home. In the winter try to avoid practice during cloudy season. Try to change the directions when releasing them. This is done in order to get them used up from all directions i.e. north, south, east and west. Start at five miles from the loft, then go on increasing distance each time you change direction. Release the young birds every time when you feed them because young pigeons need lot of food during training. It is better to release the pigeons in the morning then in afternoon to train them. Fly them only on clear and sunny days when there is little or no wind. If there are losses slow down the training. 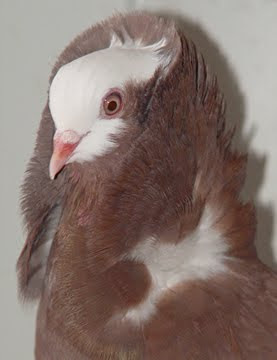 Do not over train the carrier pigeons. Most pigeons find their way home from 50 miles but in exceptional cases from 200 miles. Starting days will be hardest so be patient. 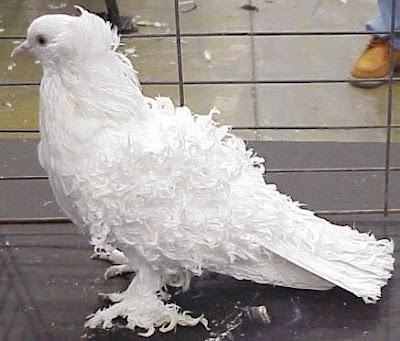 Never ever scare the pigeons when they are in loft. They feel safe and always wanted to stay with each other. 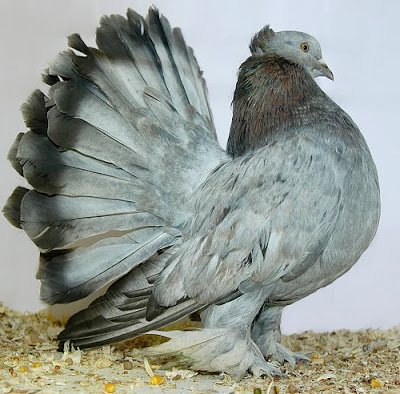 The Indian Fantail pigeon is a breed of fancy pigeon. 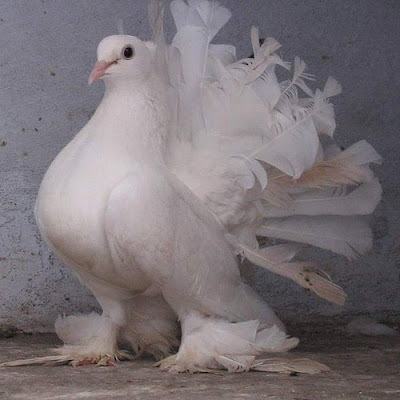 The Indian Fantail doves originated in India. 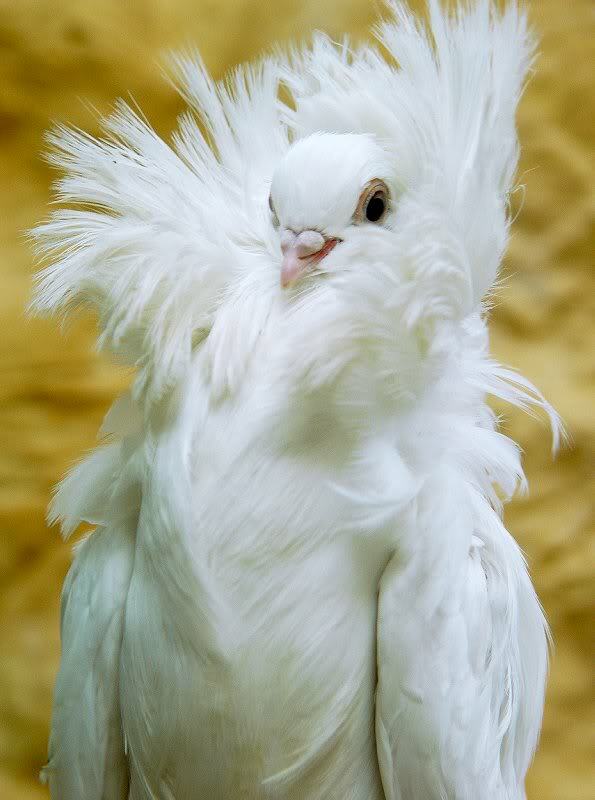 These birds are well known for there beauty. 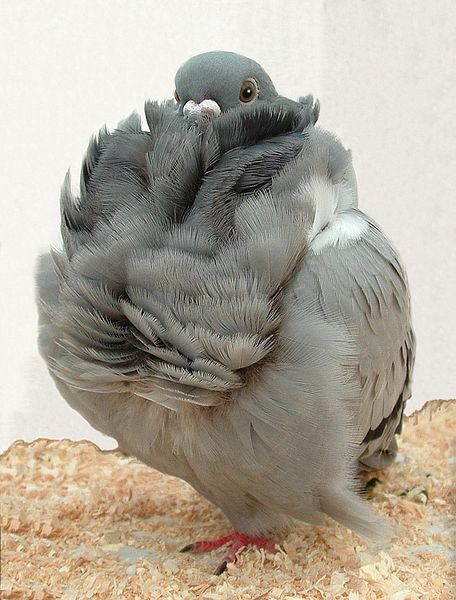 Their fan shape tailed makes them differ from other pigeon breeds. They are bigger in size than English fantail pigeon.